Teamdom stands for Teen Entertainment and Media Kingdom. Our company strives to be at the forefront of entertaining and engaging the teen market. We are a modern-day media conglomerate focused on building powerful brands, stories, celebrities, and businesses around Teen Entertainment And Media. As of today, we have over 35 million followers and 7 billion views. Every company under the Teamdom conglomerate is working towards the same goal, to create an outlet in which we can build an audience and monetize in the most effective and natural way. With our expertise and experience in creating and distributing constant viral content, brands come to us for a little bit of our magic sauce. Taking advantage of our various outlets and companies within Teamdom, we can put brands in front of millions of teenagers in an organic and entertaining way. We also work alongside brands to support and guide them to market effectively in the teen space, both online and offline. 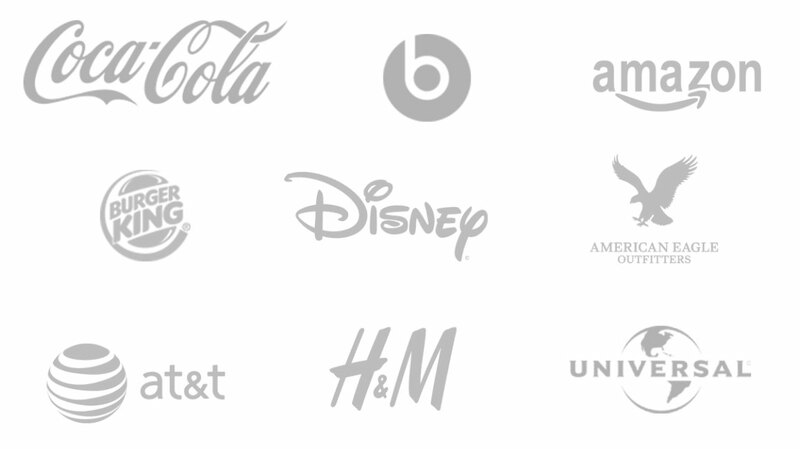 A few examples of brands taking advantage of our services are Coca Cola, Disney, H&M and Burger King. Teamdom is fortunate enough to have the backing of industry experts, not only providing the financial support for keep us ahead of the game, but years of experience and contacts to pursue any and all projects we see that benefit Teamdom. Our investors include Gary Vaynerchuk, Tikhon Bernstam, Jared Morgenstern, Alexander Debelov and more.